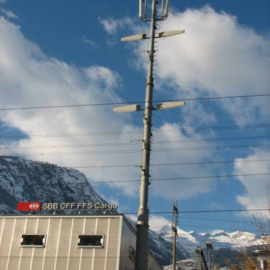 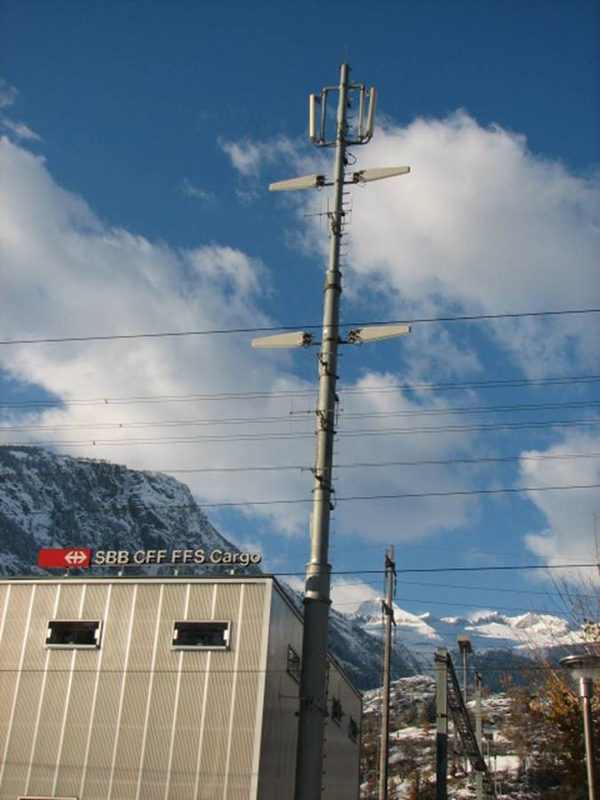 SBB is expanding its system of mobile communications (GSM-R). 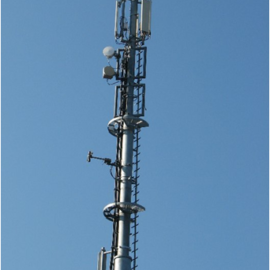 We are assisting our customer in the rollout of this major project with a focus on strategic and operational matters. 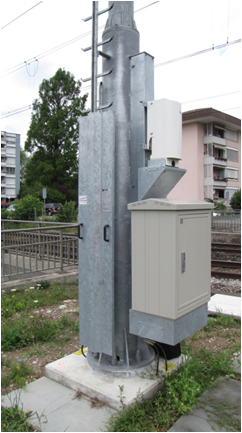 We are, for example, planning the GSM-R routes and individual locations. 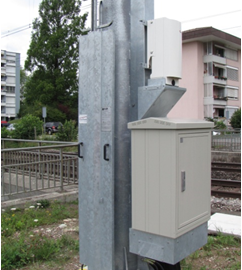 We are also drawing up the necessary documentation to obtain planning permission and are taking care of site management and the related inspections. 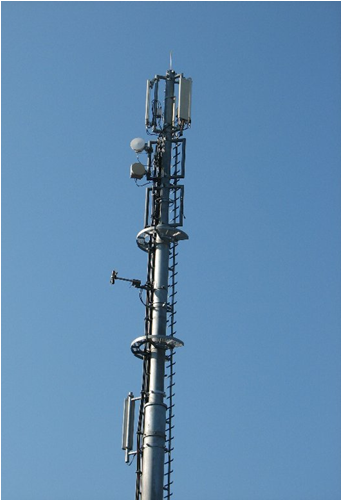 We also perform acceptance measurements at more than 800 sites in the area of antenna configurations as well as safety-relevant steel structures.